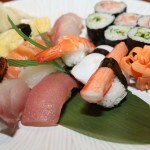 Are you looking for a great gift for Father’s Day, well look no further than these Japan-inspired ideas. Father’s day is coming up this Sunday and some people are probably still wondering what kind of present to get their father this year. 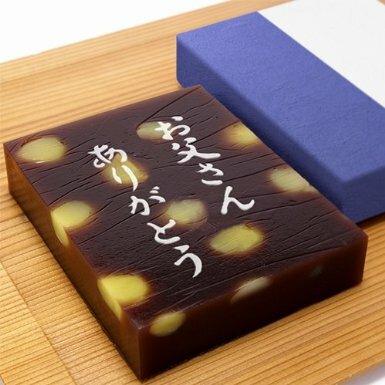 Popular gifts like clothes and ties, fine liquor and frothy beer are often favourites, but here are some interesting, funny, and sweet Japanese products that could make your father smile this year. 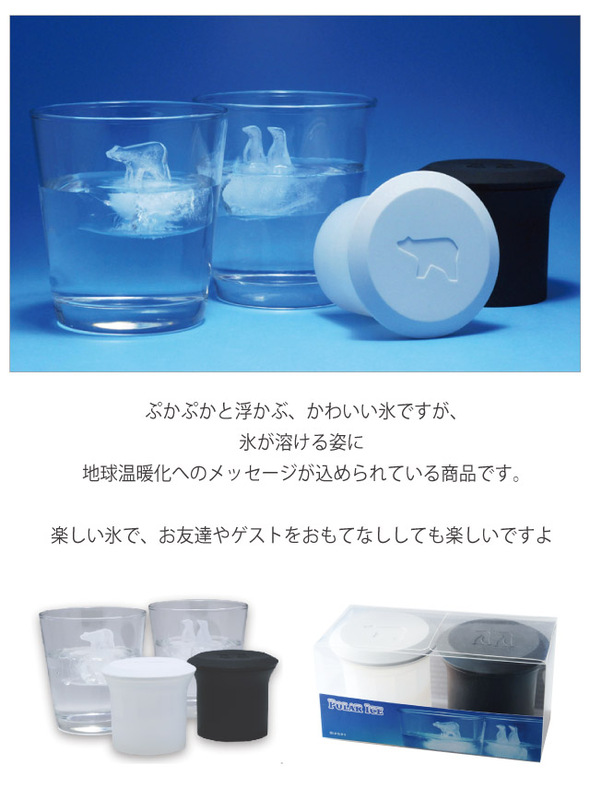 So please take a look at Nikkei Voice’s Father’s Day gift guide. 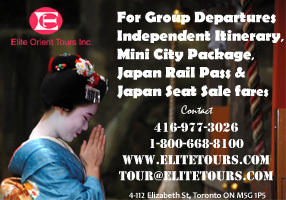 This is a kind of traditional Japanese outfit worn during the summer and believe me it’s hot enough in Toronto right now to warrant wearing one. 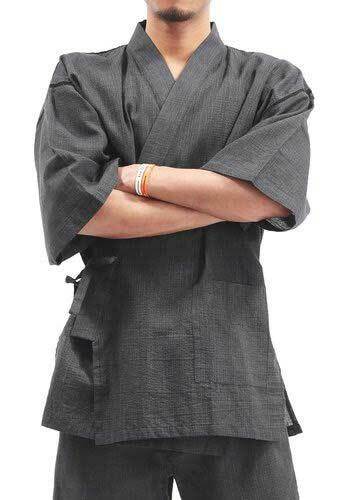 It’s also quite a common garment for fathers to wear in Japan and its cotton, or hemp, fabric makes for an airy feel for those hot and muggy days. Whisky, shochu, cocktails, or what have you, liquor is usually better with a few cubes of ice and with this tray you can make some lovely animal-shaped ice cubes. Not recommended for the father who is worried about global warming. For the fathers who like a cold glass of beer at home, why not make every glass of beer the perfect glass of beer? 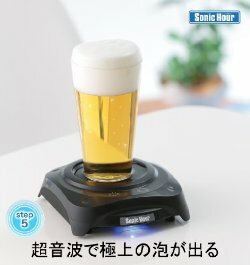 With this product you can turn on its switch and pour a beer with a perfect, creamy head every single time. Yokan, Japanese sweets with a message. For Father’s Day, you might want to send you father a message on a card or a little note to tell him how special he’s made your life. With this gift, you can still do that and on a yokan, a jellied dessert made of red bean paste and sugar. If you father has a sweet tooth, the message will make it even sweeter. 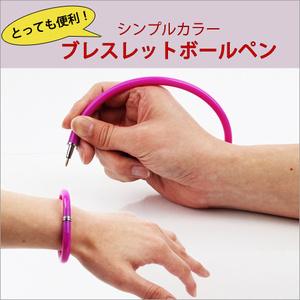 You also can make your father’s work more convenient by giving him this unique pen. You can hold it on your wrist or some part of your bag, and you can use it anywhere and when you are in need (and it also comes in colours other than pink). SIWA is a stylish brand with great wallets, bags, iPad cases, and more. 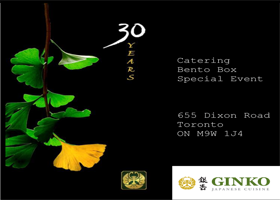 These goods are also made from Washi, a traditional Japanese paper and gives them a unique feel. Unlike other papers, these products are very sturdy and waterproof too. 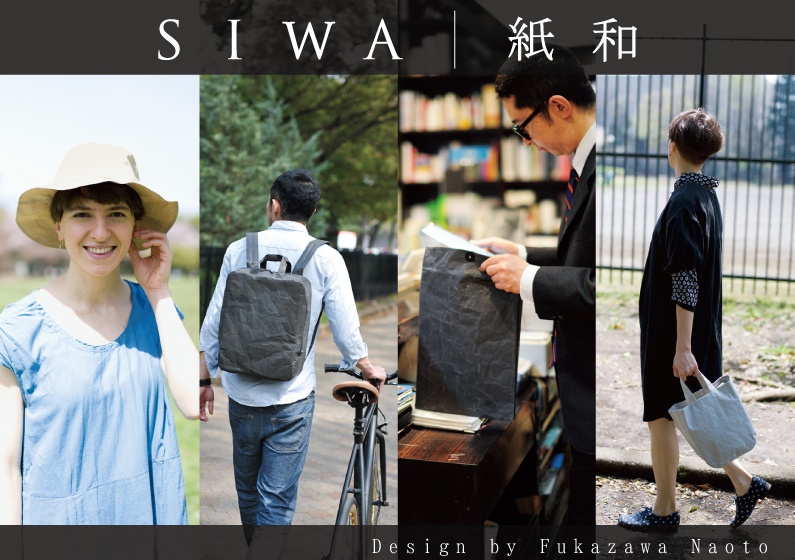 There are a number of products available from SIWA, so do a little digging and find out exactly what your father needs this year. Does your father play golf? Well if he does, this could be a very funny gift for him to open. 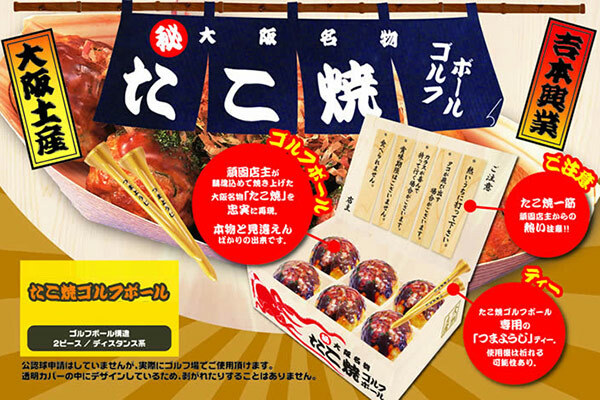 These golf balls look just like takoyaki and even come with toothpick tees, but just make sure you let him know before he sinks his teeth into them. In Japanese, KUSA means glass. 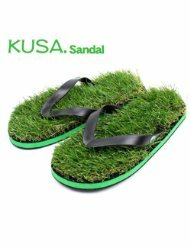 And with these sandals, your father will be able to take a walk in the park right in the comfort of home, or take a much more meta walk during his next visit to the park.